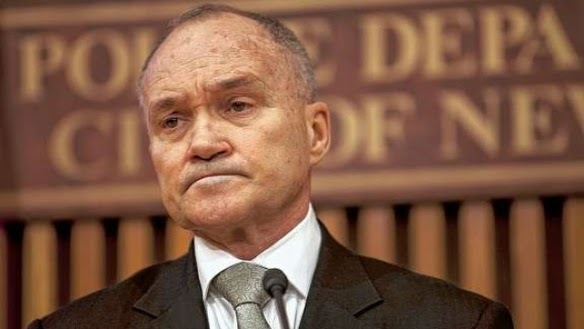 Two stories in the news today highlight NYPD Commissioner William Bratton's remaking of the police department. In his most recent high profile act, he has disbanded the Demographics Unit, a group formed in 2003 whose sole purpose was to infiltrate local Muslim organizations and spy throughout Muslim communities to gather intelligence. According to the New York Times today, the NYPD has acknowledged that its years of activity did not generate any leads. The unit did, however, antagonize and alienate large groups of New Yorkers, who resented being profiled and spied upon. The FBI, which is the organization primarily responsible for such national policing, had criticized the unit. In any event, the Demographics Unit is no more, and not a moment too soon. Reznick also described some of the overtime as “borderline abuse” and pointed out that often IAB's own paperwork was incomplete, which is the same sort of offense for which they would write up other officers. Such honesty is a welcome breath of fresh air in a division that seemed far more concerned with appearances than real misconduct. Now, if this renewed energy could be brought to bear on identifying and prosecuting recidivist wrongdoers, that would be real progress. Brady Violations and the Bronx D.A.